Kristen has worked in the financial industry since 2001. Kristen joined Branch Financial Services, Inc. in early 2015 as a Registered Service Associate. Her many years of experience working alongside successful financial advisors with high net worth clients made her a perfect fit at Branch Financial Services, Inc. She maintains a calm demeanor before and after regular office hours and no matter the workload, she exudes professionalism and cheerfulness. For these reasons, she is often complimented by our clients and her fellow colleagues. 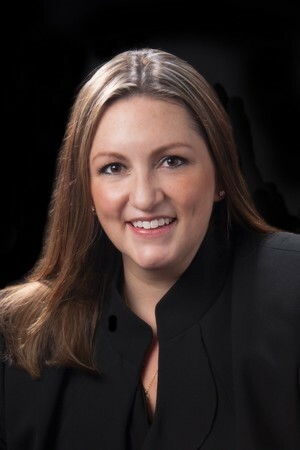 Kristen manages her position by successfully balancing the needs of clients with our firm's policies and procedures. Kristen holds series 7 and series 63 securities registrations and her formal education includes the State University of New York at Oneonta. Kristen is a registered representative of Cetera Advisor Networks LLC. Kristen and her husband, Michael, reside in Sound Beach with their daughters, Emma and Madison. Kristen has volunteered for the American Heart Association and avidly supports local causes like Big Brothers and Big Sisters of Long Island as well as the Cystic Fibrosis Foundation. When not at work, her favorite pastimes include boating and tennis.